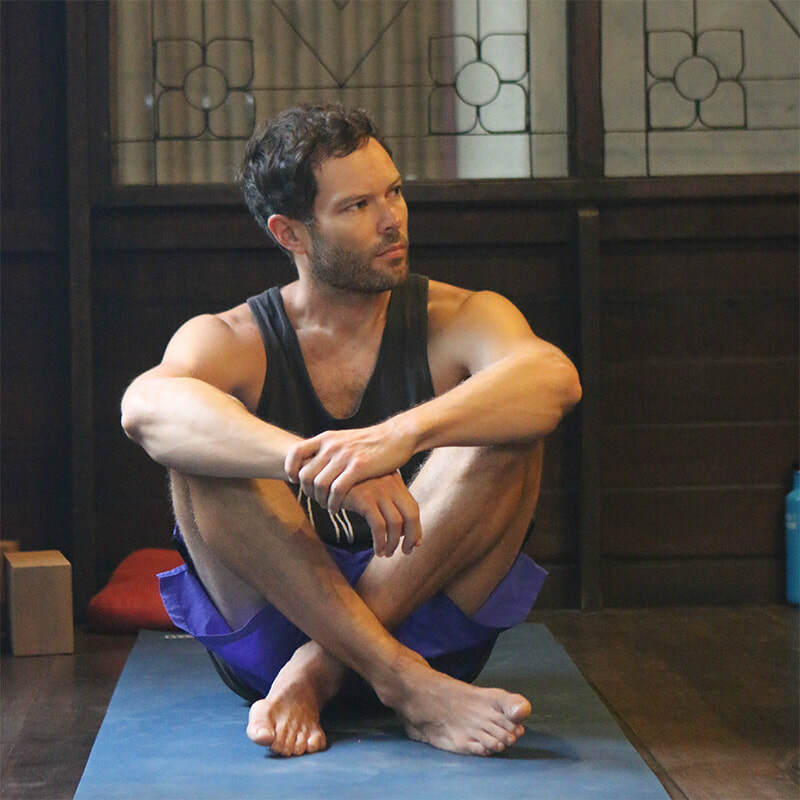 Perhaps yoga made a difference in your life. You endeavor to share the path of yoga with others, to make a difference in someone’s life. 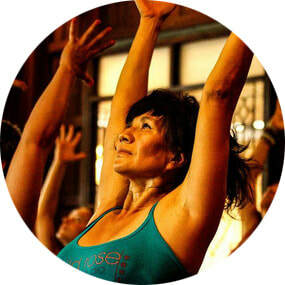 Through our Yoga Teacher Trainings, you will unveil the authentic teacher within. You will find the skills, courage and steadiness of spirit to go out into the world and offer your very best. ​Don't let language, age or confidence stop you. 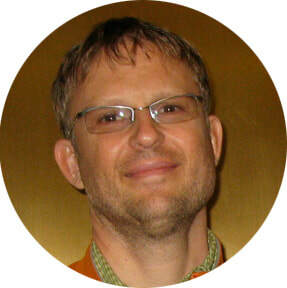 Yoga is not about perfection or advanced asana practice. Asana is only the tip of the iceberg in our training. You will learn about the multi-dimensional elements of yoga and to cultivate your skills and strengths as a yoga teacher. ​Come and join us as we dive into the spirit of yoga during this empowering, experiential and integrative 5-week Yoga Teacher Training in Chiang Mai, (200hr Yoga Alliance certified). We will begin our journey together in the heart of Chiang Mai's "old city" at Wild Rose Yoga studio and finish with a 5 day residential stay at Mala Dhara, a beautiful retreat center in a traditional thai village surrounded by rice fields, salt water pool, mostly organic restaurant and nearby hot springs. 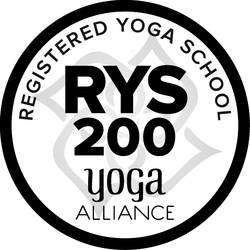 Prayana is a Registered Yoga School with Yoga Alliance at the 200 hr level. For more details (curriculum, schedule, costs, etc.) click here or email us at pranayayoga@gmail.com. The teachers created the most wonderful, open, safe and nurturing environment for all of us to grow and learn in. They all have such a genuine passion for yoga and it was so clear that this training was created so that they could share this love with others. They truly cared about each one of us. I am so grateful to be a part of this community and for all of the friendships I've gained, lessons I have learned and love that I've felt. Such a wonderful life experience! What I love most about my YTT with Pranaya is how as students, we get such great exposure to a range of teaching styles. 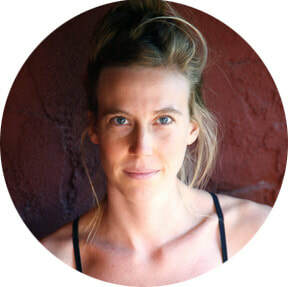 Vinyasa, Hatha, anusara and Yin Yoga, the teachers have an incredible range of practices, and they truly care about the development of each of the students. I would do it again in a heartbeat! ​With all the physical practice, anatomy, alignment and hands-on adjustments coupled with all the personal skills that you develop in this training, you leave here feeling very empowered, confident and ready to teach. We are a team of passionate and highly skilled teachers, dedicated to support you to become an amazing teacher yourself. We have been friends for many years and fellow yogis on the path. We each have our own style and skill-sets, which makes our team very complementary.